Correct me if I’m wrong but this is how I see things. Jiren is in fact stronger than Beerus even before he charged up. He’s stronger than quitela, who is comparable to Beerus, and quitela was shocked to see how strong jiren was when he powered up. So Jiren towards the end of the ToP and MUI goku are considerably above Beerus. I'd say Broly is probably stronger than UI Goku and Jiren. Based solely on that, UI Goku is weaker than Beerus. Goku and Vegeta are equal excluding UI so if Goku is "pretty close to a GoD" and Vegeta is desperately trying to catch up to him, it can't be referring to Blue. It is backed up. I explained it in the first paragraph. Jiren is stronger than Beerus and so is MUI goku. The manga and anime differ on how powerful Jiren supposedly is. 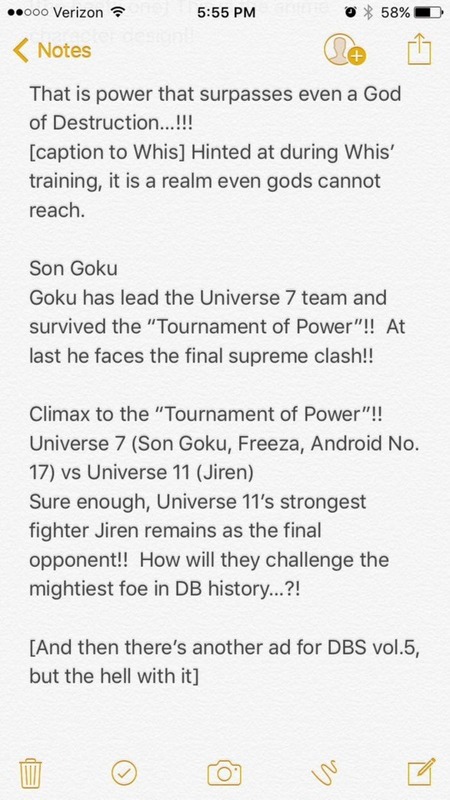 Outside material would seem to corroborate this as the preview for episode #129 claimed Jiren was the strongest opponent they ever faced, putting him above Merged Zamasu. An episode guide from a magazine (don't know which one) included a snippet of Beerus supposedly claiming (or more like questioning) if incomplete Ultra Instinct Goku had surpassed him, but since it didn't happen in the episode, it can be understandably dismissed. 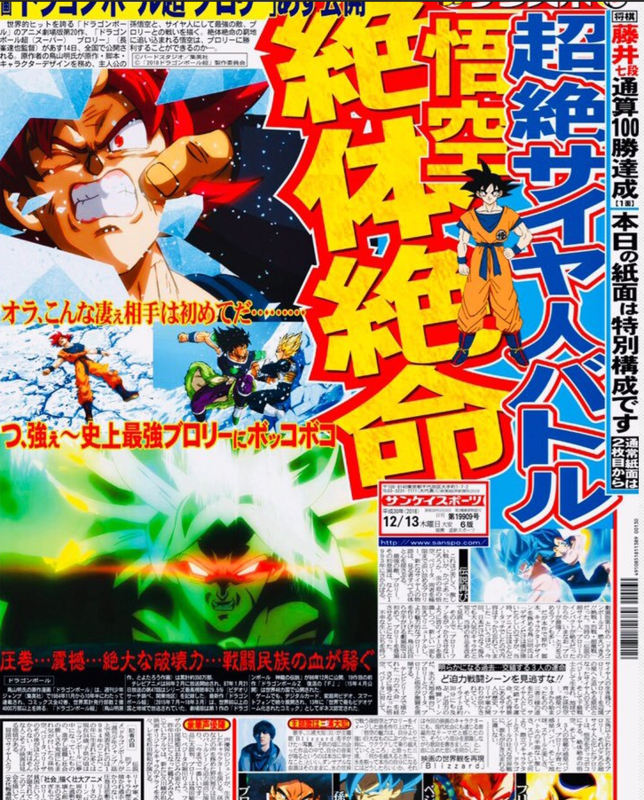 Another hype page states MUI Goku definitively surpassed the Gods of Destruction. Toei's website claimed Jiren was possibly at the God of Destruction level, though not above, and that was just regular Jiren. The biggest hole in that is East Kaioshin clamoring about Merged Zamasu's power being beyond their understanding and so amazing, but acting scared and shocked that Jiren is above a God of Destruction, and that that specific accomplishment is what made him stronger than anyone before. It retcons Zamasu (and Vegetto by extension) to below Beerus, which at this point is to be expected, but still something to look at. Jiren in the manga receives no praise about being stronger than a God of Destruction beyond Belmod, and Belmod isn't the one to have beaten Beerus in an arm wrestling match there; that was explicitly Quitela. The whole rumor Whis talked about in the anime doesn't apply in the manga. No statements or feats indicate UI/MUI Goku and/or Jiren surpassed the Gods of Destruction. There is no comparison made between the two parties. The most you would find is the gods being impressed Goku achieved Ultra Instinct, but the context is that he's a mortal and thus shouldn't even come close to accomplishing such a thing. There's a piece of the large wall display Viz put up for Dragon Tour 2018 that states Jiren is said to have power surpassing all the Gods of Destruction. That sounds like confirmation, but the wording appears more like hearsay and not a conclusive declaration. The hearsay in this case wouldn't make sense either since that rumor was never uttered or alluded to in the manga, so it looks like things got crossed between mediums. 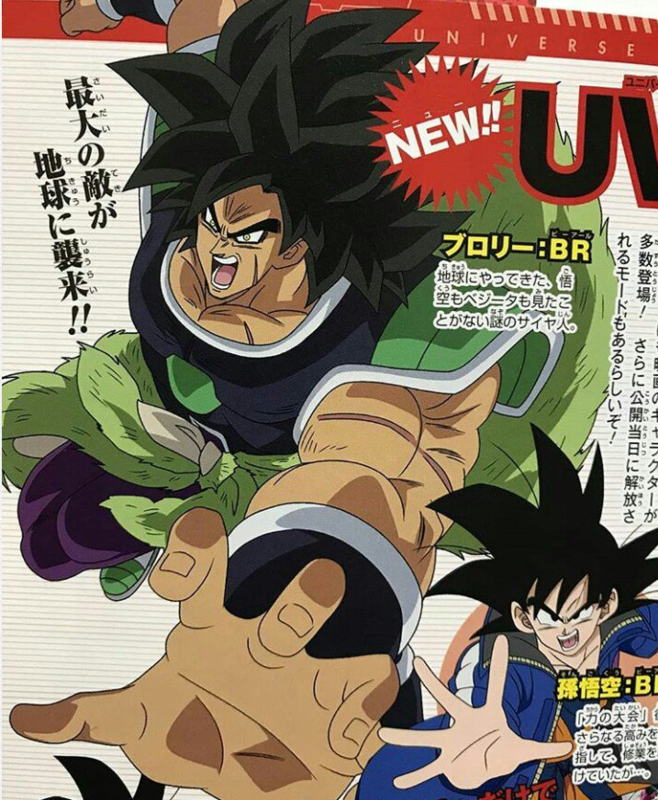 The most definitive statement for Broly would be the Jump page hyping the movie, wherein he is claimed to be the strongest foe with power questionably above a God of Destruction. In the movie, Goku only proposed the possibility of Broly surpassing Beerus, but didn't come to a definite conclusion. The fact that the page questioned if Broly had power stronger than a God of Destruction would retcon things in and of itself. If you stripped away everything except the anime, manga, and movie, you would likely have anime Jiren stronger than Broly and Broly stronger than manga Jiren. Last edited by Pyrus; 02-02-2019, 08:07 PM. I wish I could inspect the whole thing. It appears to be going over the manga's continuity, so the Jiren statement would be a first and like I mentioned, odd in how it came about. And then there's trying to source the thing, as in who wrote all of that. If it's just a Toyark display with no backing from Toei, Toriyama, Toyotaro and company, it may be questionable. I'll have to keep looking, but for now, I'll personally consider it unverified; others may disagree. EDIT: I found the whole thing. I'll update in a bit after looking over it. Thank god for Kanzenshuu. EDIT EDIT: After looking at it, it does look official. It has Bird Studio/Shueisha branding on the bottom. The only question I have now is whether Viz correctly translated the Jiren bit as there's been a mishap of similarity before. Last edited by Pyrus; 02-02-2019, 07:02 AM. How much does that actually tell us if it says bird studio/shueisha on it? Video game titles have the same don’t they? Yes, but it confirms it wasn't done by some random artist paid by the expo(s) that has little to no understanding of the actual show. It has some validity at the very least. I don't know what to consider it as, though. It's not a guidebook, game, or magazine. It's just a big display with guidebook-like blurbs on it. I'm still not convinced at all that Jiren is more powerful than Beerus. Beerus would kill him with the Hakai lol. "The strongest enemy ever invades Earth." "I've never seen such an amazing opponent... S-so strong! Beaten up by the strongest ever, Broly." I didn't realize how much actually hyped up Broly. Now he has more secondary source material than Jiren did. Eh with these sources it's safe to assume that Broly is stronger than Beerus. Goku does say that Broly is "perhaps" stronger than Beerus. As for Jiren, he's been hyped to be stronger than Beerus too so it comes down to Jiren vs Broly, at which point, I'd give it to Broly. From watching the movie itself alone, Broly does not seem stronger than Jiren at all, he's stated to be "possibly" stronger than Beerus whereas Jiren is stted to be beyond the gods multiple times. Plus Broly is an amateur, he has little experience and is basically a brawler, can he even sense ki? The movie made me think Broly was possibly stronger than Beerus in raw power but in a fight Beerus would still smack him around because of his much greater skill. Heck blue Gogeta doesn't really need to be beyond Broly in raw power, Broly was taking hits from Gogeta pretty well and even shook off the Soul Punisher, Gogeta could still appear to be having an easy time because he's the combination of two of the greatest fighters in the multiverse and Broly is an enraged brawler. I mean Freeza can survive an hour against Broly who's enraged and not lose his golden form right? I realise this is just a gag but people happily use base Gotenks' scenes as power indicators rather than gag. Last edited by superperfectnerd; 09-02-2019, 02:46 AM.